Recently, Joey, the girls and I were at The Learning Express shopping for a gift. 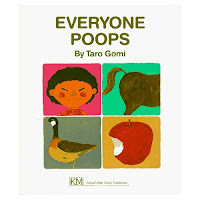 We came across this book called, "Everyone poops" by Taro Gomi and thought it was pretty hilarious. I had the urge to purchase it, for my own amusement, but haven't yet. 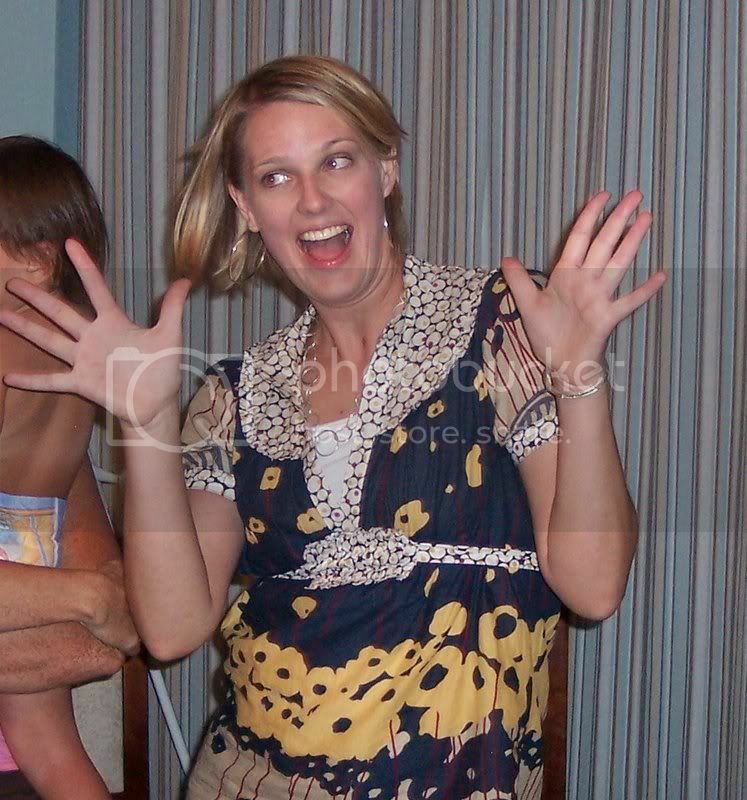 The pictures inside are so funny and to some people, may seem a little much. But not to me!! My maturity level is still very low at times:) I would love to have this book in my own little library of great works of literature. "Here we learn that birds do it, bees do it, kids with bended knees do it. We are told about big poop and little poop, animals that poop while moving and animals that poop from a stationary position, why and where people poop--in short, we get the scoop on poop. 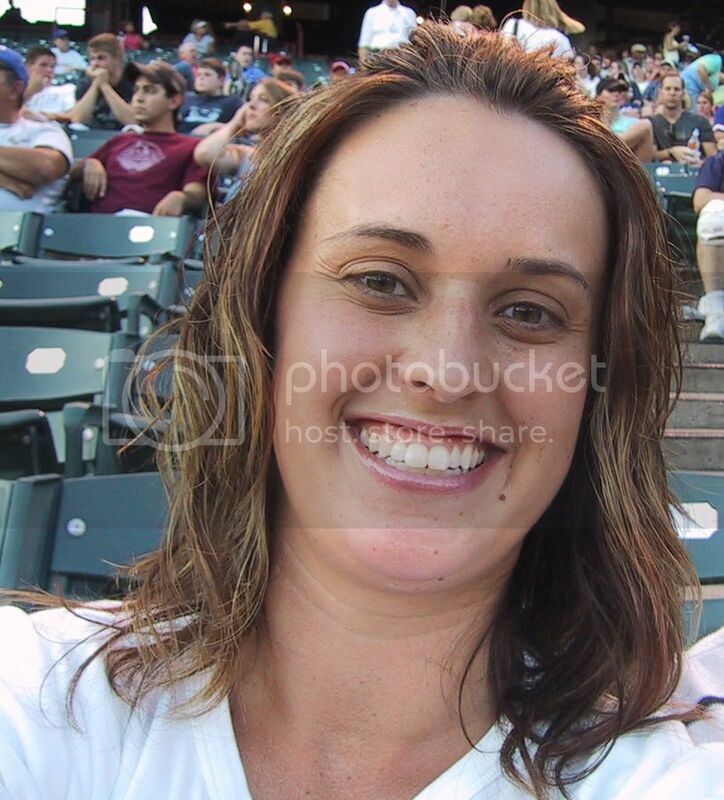 The pictures, far from Gomi's best work, leave nothing to the imagination either. In case the message hasn't sunk in, the final spread presents a chorus line of creatures, backsides forward, each producing poop." Lovely! Where can I find this delightful read??? Actually, Natalie owns this one and I've read it with Maya many many times. Also check out -- Passing Gas -- the Story of Farts. No kidding. Pretty funny stuff! 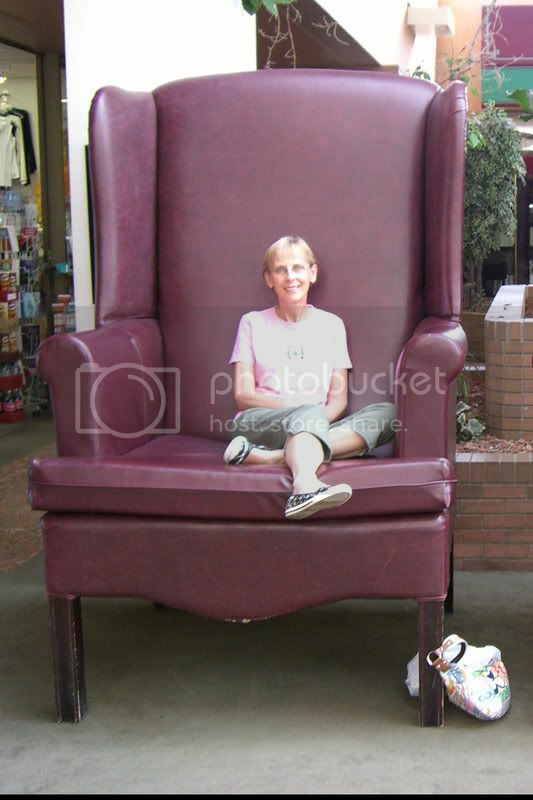 I think I ordered it from Amazon. I would just like to throw out there that not everyone poops...well, at least not often enough. I probably would know. yeah, we totally own one. there's also a farting one, too, i think. or maybe it's all the same book. pretty good stuff! holly-- i think this book is on the to ten books for potty training list. i'll have to check.